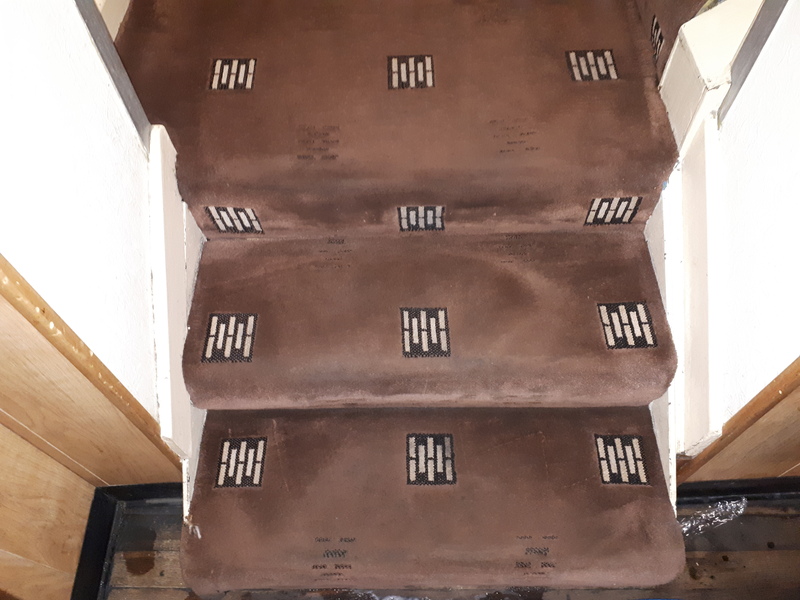 Check The Condition And Carpet Type. Vacuum Away Dirt And Dust. Extract Using A Deodoriser And Fabric Rinse Aid. We extract all of the pre spray and dirt out of your carpet and place it straight into our tanks and away in our van. Wine, Tea, Coffee, Nail Varnish, Makeup, Beer, Oil and more! 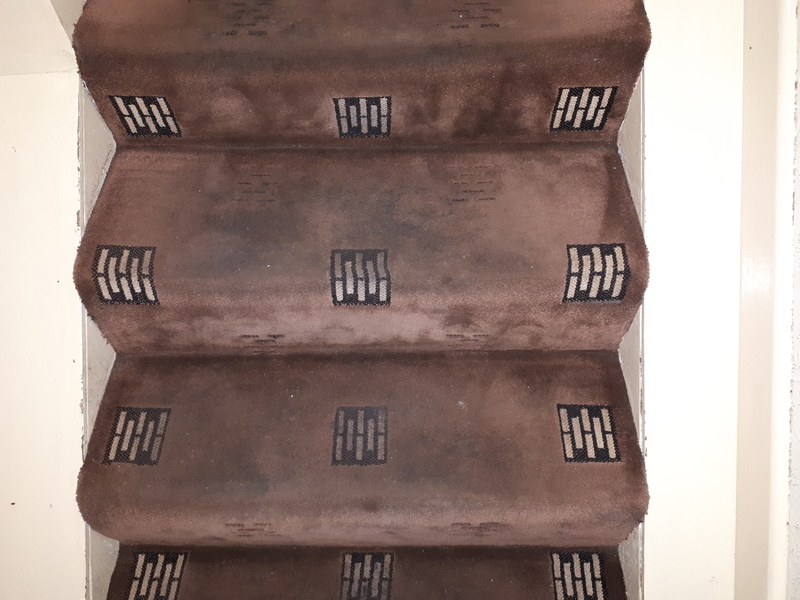 We have over 26 years experience of cleaning residential and commercial properties and over 10 years experience of cleaning carpets. 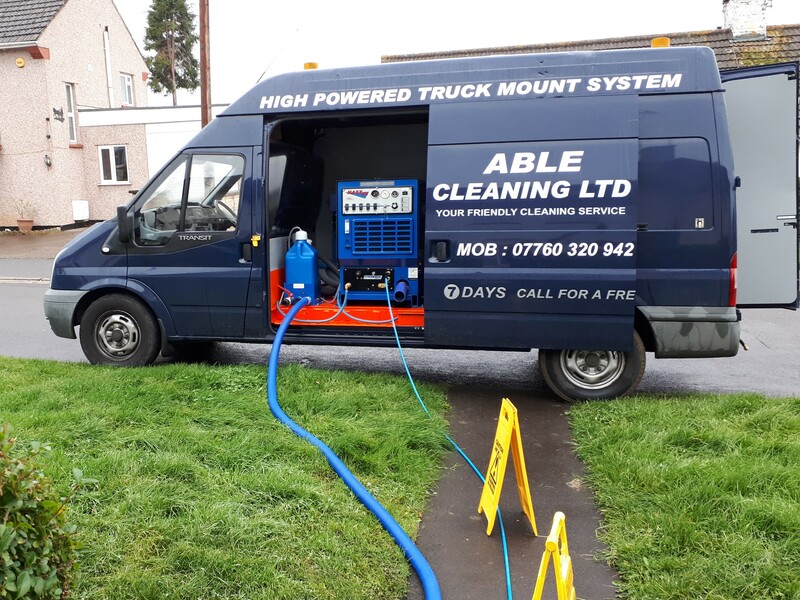 We are fully Prochem trained and we use a truck mount carpet cleaning system which means there will be no heavy machinery in your home - the hose and carpet cleaning wand are all that comes into our customers properties. The truck mount system also means faster drying times for your carpets and extremely low levels of noise throughout the carpet cleaning process. WE WON'T USE YOUR WATER OR ELECTRIC AS IT'S ALL SUPPLIED THROUGH OUR VAN!